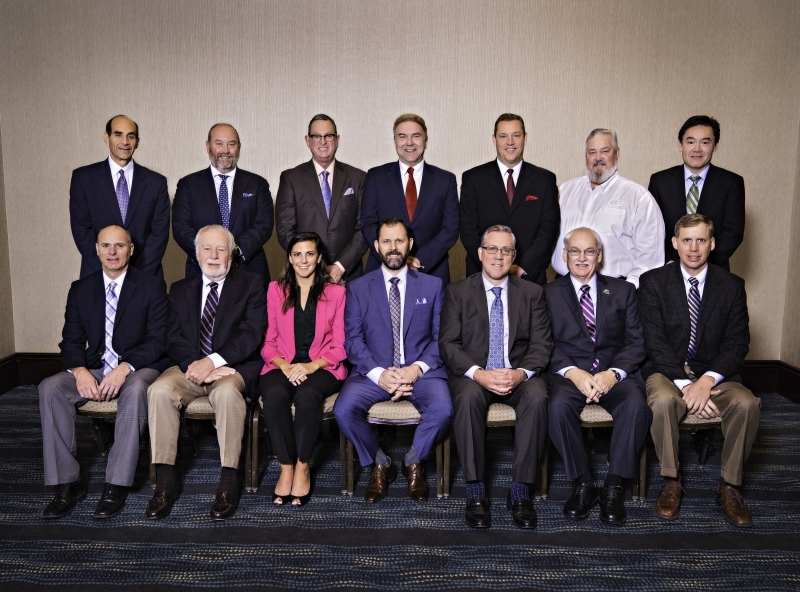 Washington, D.C. – While in Washington D.C. to advocate for biodiesel industry jobs across the country, National Biodiesel Board members today selected their trade association leadership. The board reflects the wide range of member companies in the biodiesel industry from feedstock operations to producers. Greg Anderson, Jennifer Case, Mike Cunningham, Tim Keaveney, Bob Morton, and Mike Rath continue to serve on the board. The board also re-elected the current slate of officers with Kent Engelbrecht serving as chairman, Mike Cunningham as Vice Chairman, Greg Anderson as Treasurer and Chad Stone as Secretary. NBB is the leading U.S. trade association representing biodiesel and renewable diesel.